If you're looking for the perfect shower sandal then you're in luck! 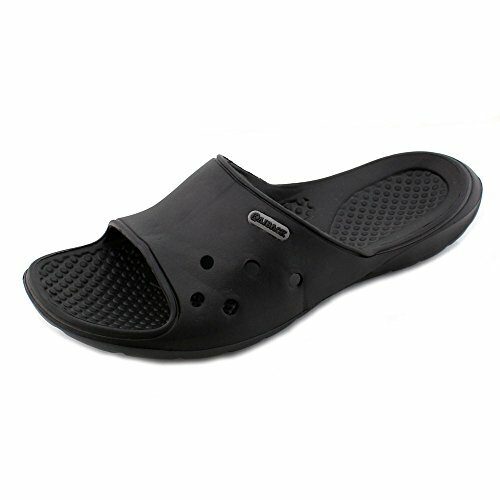 The Kaiback Poolside Slide Shower Sandal is perfect for protecting your feet against the yucks and slime that lurk in the shower, gym, your college dorm, or even your garden. Perfect for showers, gyms, pools, college, and even around the house. If you have any questions about this product by Kaiback, contact us by completing and submitting the form below. If you are looking for a specif part number, please include it with your message.